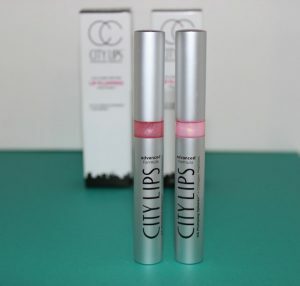 City Lips Gave My Lips A Lustrous And Plush Look! Winner in My Book! 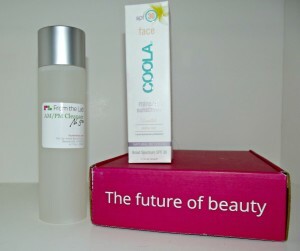 Two Beauty Products Every Woman Will Want on Their Christmas List! !